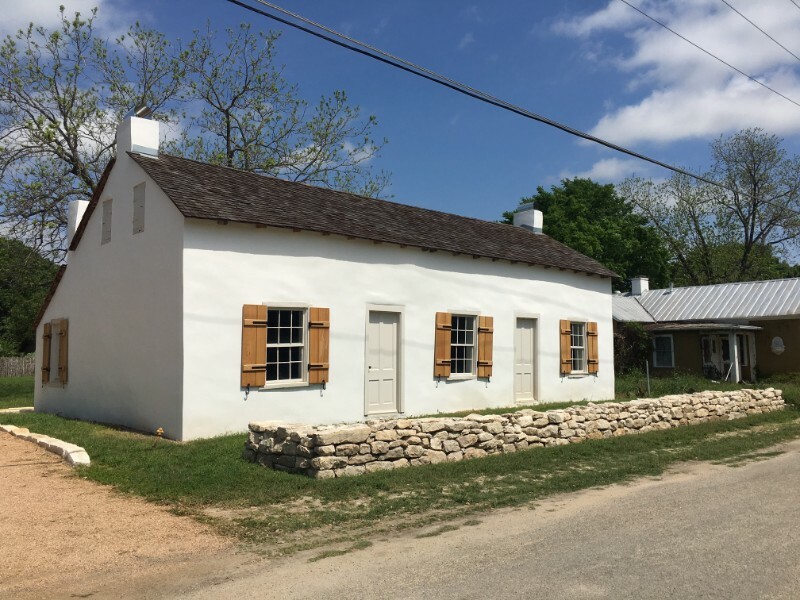 Winkler House is a pristine pioneer dwelling dating from the colonization period of Castroville, circa 1845. The house is unique in that it has not been updated or remodeled. It has its original roof shingles, the tin roof added in the 1880s, and the original dog-trot log barn adjoining the house. This building is important to the community and state as it is one of the few surviving original Alsatian immigrant homes. 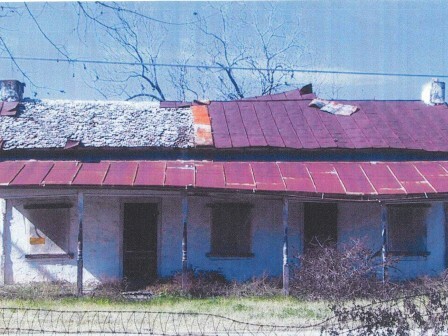 Located within the boundaries of the City of Castroville Historic District and National Register Historic District, Winkler House is endangered due to neglect. Update January 2006 – The house has a temporary roof and the windows are secured.